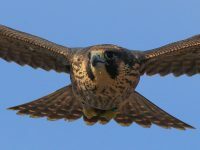 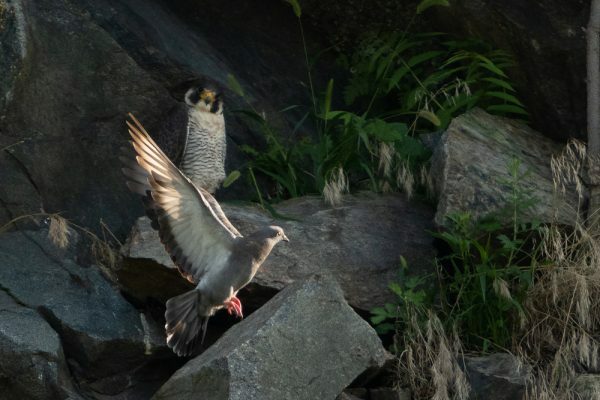 Chris He started to observe and photograph Peregrine falcons in Woburn since 2014. 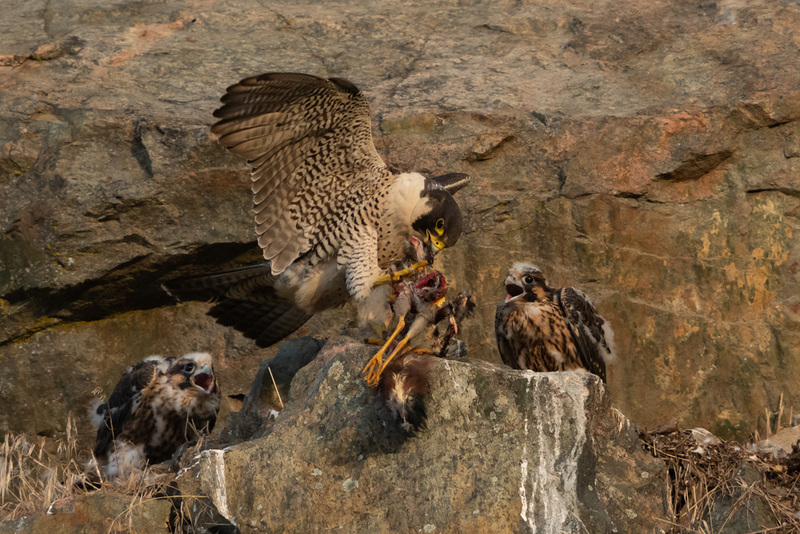 He likes to capture the spirit of parent falcons in a subtle and insightful way. 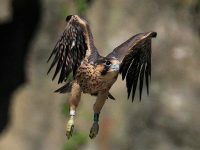 This year falcon nest is exposed to the hot Sun. Sometimes the parent falcons must spread their wings together to shade their four big chicks. 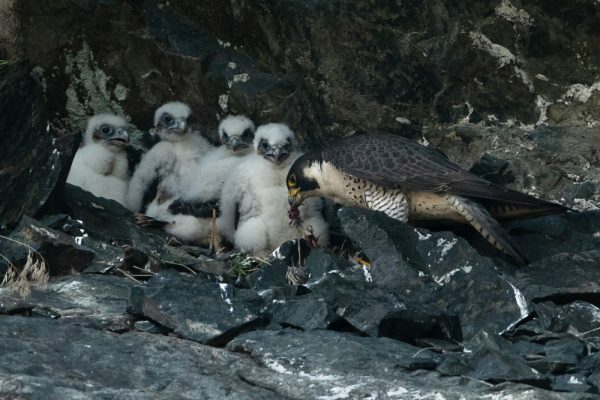 All the chicks have grown healthily and fledged from their nest. 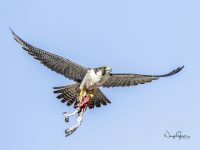 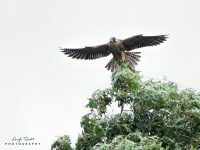 It's an indescribable feeling to be able to experience nature by witnessing entire nest/fledge cycle of a bird of prey.